You’ve gotta love an acronym… haven’t you? The world wide web and all the wonderful technology surrounding it is full of acronyms, that general just baffle both techies and the average user alike. They are intended to make it easier and quicker to say things, when they can often just cause more confusion and make communicating a more difficult and long-winded affair. 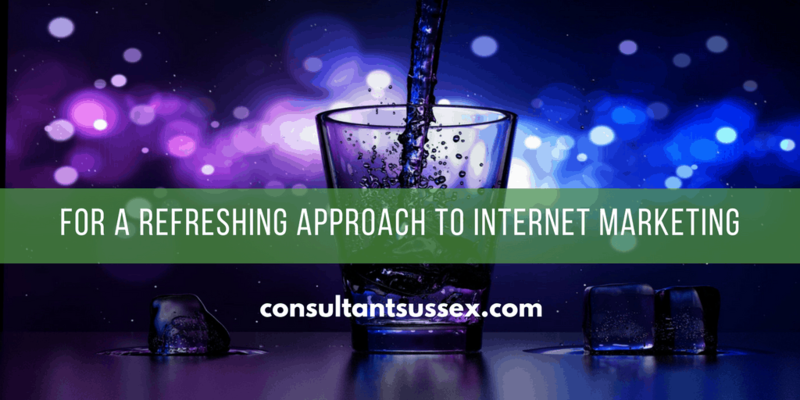 How well the structure, content and coding of your website communicates with search engines to ensure your website is indexed and given the best search engine ranking. This is an interesting question that I’ll try to answer. You could just use pay-per-click (PPC) and banner advertising on search engines and other major websites to drive traffic to your website, however this is an incredibly costly approach and in a competitive industry can in fact be detrimental to your position on the SERP. 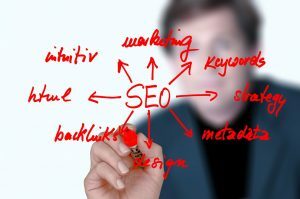 For example if you are not the highest paying PPC website for the chosen search phrase, your website can easily end up at the very bottom of the first or second SERP, further down than organically propagated search results using SEO techniques. Find out how White Rabbit’s SEO expertise can improve your search engine ranking and increase traffic to your website today. Using organic SEO and lesser known optimisation techniques, White Rabbit can adjust your website to increase its performance on all the major search engines.